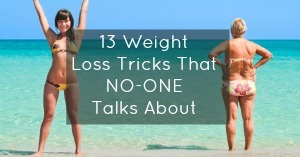 “When your body decides to slow your metabolism it’s all about one thing: survival! It’s not about your body trying to conspire against you and ruin your life. It’s your body making a wise decision to sacrifice long term health for short term survival because it’s being told to do so (usually through food/nutrient scarcity)! 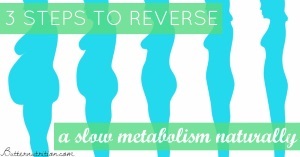 The slowing of the metabolism allows your body to go LONGER on less food. 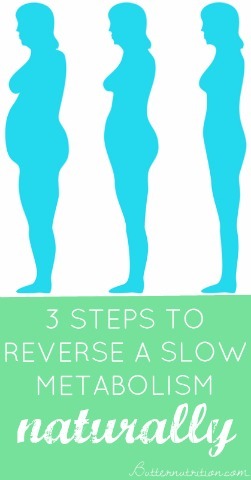 The body also tends to hold on to fat as a protective mechanism. 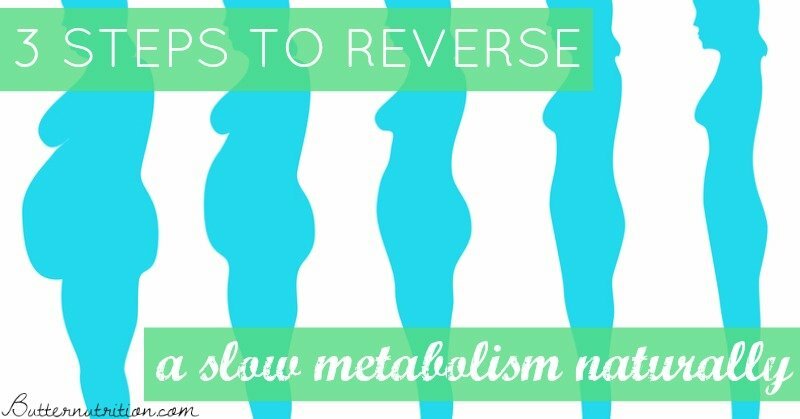 So if this is where you’re at, today I’m going to tell you how to go about reversing your slowed metabolism. Knowing what habits to change is the most important place to start! MEDICAL DISCLAIMER: This content is not intended to diagnose or treat any disease, or as a substitute for medical advice. Please consult with your advising physician before starting any treatment for a medical condition. NutritionallyWealthy.com shall not be held liable or responsible for any misunderstanding or misuse of the information contained on this site or for any loss, damage, or injury caused or alleged to be caused directly or indirectly by any treatment, action, or application of any food or food source discussed in this site.